Showing results by narrator "Benjamin King"
By: Curt Coffman, Gabriel Gonzales-Molina Ph.D. 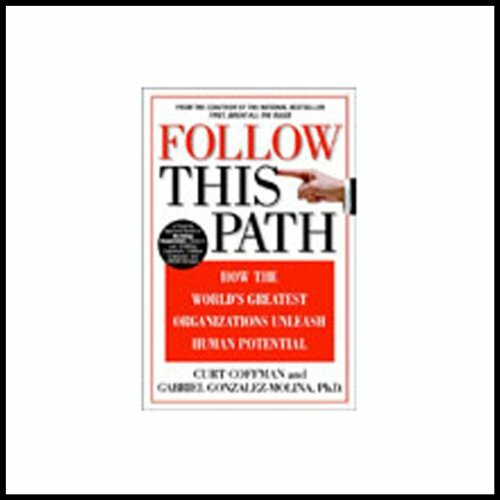 Follow this Path shows you how the traditional ways to engage people no longer apply in today's world. Instead, it offers a system it calls The Gallup Path, based on the proven, revolutionary strategies of the most successful businesses.